The following is a list of free resources available for the public. Official Nevada Unemployment Security Division Website. Click here. The Self-Help Center is located at One S. Sierra St., Reno, NV 89502 can help you with divorce, custody, guardianship, and more. Click here. The Lawyer in the Library program gets you face-to-face assistance with a bona fide licensed attorney. Click here. The Nevada State Bar should be consulted if an attorney you hired is acting incompetently or unprofessionally. Click here. Second Judicial District Court (Washoe County). Click here. Eighth Judicial District Court (Clark County). Click here. Las Vegas Justice Court. Click here. Henderson Justice Court. Click here. North Las Vegas Justice Court. Click here. Reno Justice Court. Click here. Sparks Justice Court. Click here. Nevada Supreme Court. Click here. Nevada Bankrupcty Court. Click here. Nevada Federal Court. Click here. Nevada Revised Statutes (NRS). Click here. Nevada Rules of Civil Procedure (NRCP). Click here. Justice Court Rules of Civil Procedure (JCRCP). Click here. Local Rules of Practice for the Second Judicial District Court (WDCR). Click here. 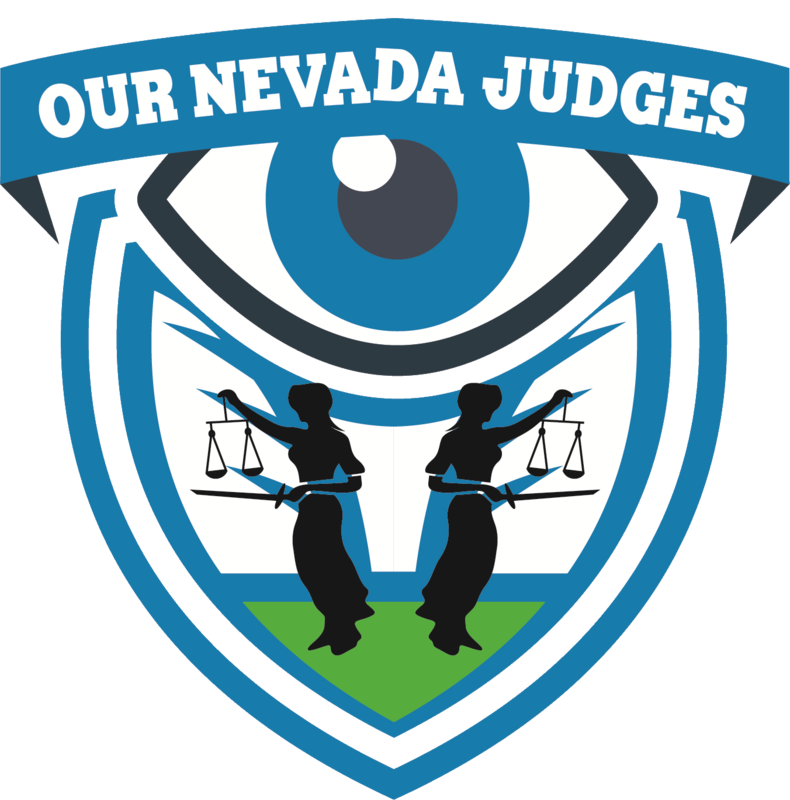 Nevada Rules of Appellate Procedure (NRAP). Click here. Nevada Arbitration Rules (NAR). Click here. Nevada Short-Trial Rules (NSTR). Click here. Google Scholar (GS). Click here. Nevada Supreme Court Rules. Click here.